Are you upgrading the exterior of your home or business? Is your door damaged beyond repair? Is it time to let go of your old, worn-out door that has served you well for years? Sometimes it’s hard to part ways with something that has been almost part of your family… maybe your children while they were growing up, bounced balls against it (something we don’t recommend by the way, but what can you do? They’re kids after all! )… maybe your teenagers were in a band that practiced in the garage and that door provided some much needed protection against their loud drums and guitars! No matter what the case, it’s just time to let it go and make room for something new. Our friendly team at Local Garage Door Repair Hialeah love the challenge of finding the door that’s best suited for your home or business, as well as your budget. 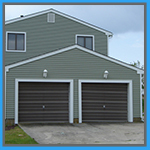 We offer a wide variety of new garage doors for you to choose from, from all of the leading manufacturers such as Wayne Dalton, Martin Garage Doors, Amarr Garage Doors, and more! We can customize a door to your exact specifications. Just give us a call and let’s get started! There are several types of garage door openers on the market; although they achieve the same purpose in helping your door open and close, not all garage door openers work well with every door. For instance, Screw Drive Door Openers don’t work very well with heavy doors or doors with changing climates. Unless you were a professional, how would you know the difference? That’s why we’re here. 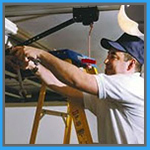 We’l;l introduce your new garage door to the best opener for your new door or for your existing one! Contact us for details! 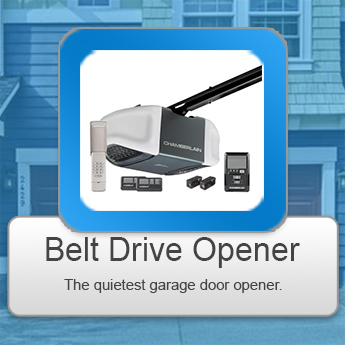 Belt Drive Garage Door Openers are the most desirable out of all of the garage door openers; they’re extremely quiet in terms of their operation, and they’re usually covered by a lifetime guarantee. 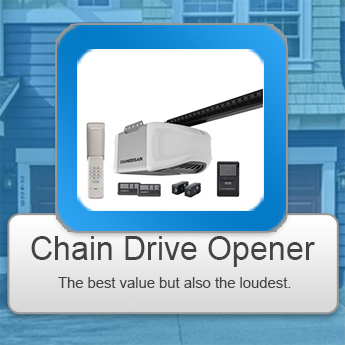 Chain drive garage door openers are the most popular opener among the garage door openers due to their durability and their affordability. 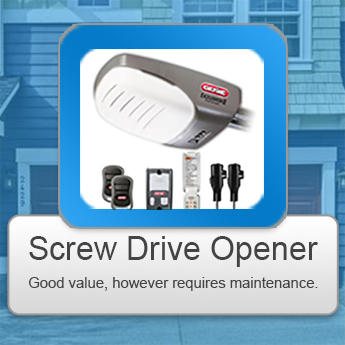 Screw drive garage door openers are a great option for home owners, because they’re such low maintenance. 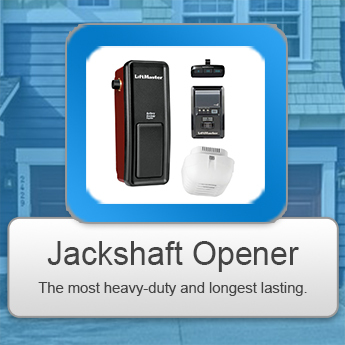 Jackshaft openers are very popular for businesses or other buildings with low ceilings. They’re installed on the wall next to the garage door instead of overhead, and some models have an optional power supply in case of power outages. Springs are an important part of the garage door system as it provides a counter balance which allows you to open and close your door. Torsion Springs: These springs are held under extreme tension by a collar or cone; they wind and unwind, and they’re recommended for double doors and heavier doors. Extension Springs: Extension Springs are springs attached above the upper tracks; they’re easier to maintain through lubricating them with garage door lubricant. While springs might sound fun to work with, they are under a lot of tension, and should only be repaired or replaced by qualified, trained technicians.